The Rector Prof. D.Sc.(Econ.) Statty Stattev was guest at the 15th edition of the official ceremony on awarding Nelly and Robert Gibson Scholarship to students achieved high academic results. Among them were also nine students from the UNWE. 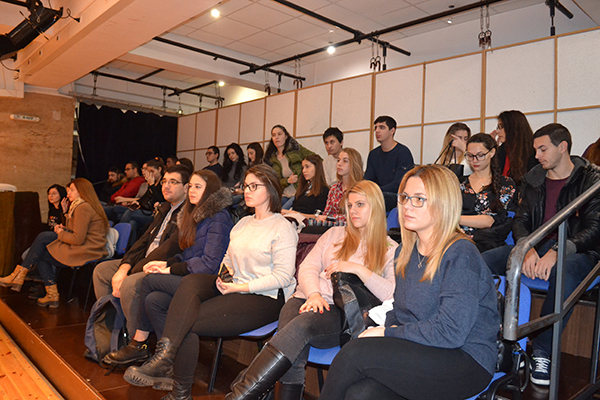 The event was held at St. Climent Ohridsky University of Sofia. Prof. Stattev pointed out that all attendees in the hall had felt the spirit of Nelly and Robert Gibson and paid attention to their exceptional initiative they had kept holding for almost 15 years. Due to their support lots of students have completed their education. I wish the grantors be safe and sound to continue their noble initiative and I wish all attendees in the hall to be happy, declared the Rector of UNWE. Mihail Tachev, Executive Director of Ss. Cyril and Methodius Foundation pointed out that the motivation of Nelly and Robert Gibson had been inspired by the success of students. He wished the scholarship winners merry student and Christmas holidays on behalf of the grantors. Students were also greeted by Prof. D.Sc.(Phil.) Anastas Gerdzhikov, Rector of the University of Sofia, Georgy Mihov, Rector of the Technical University of Sofia, etc. 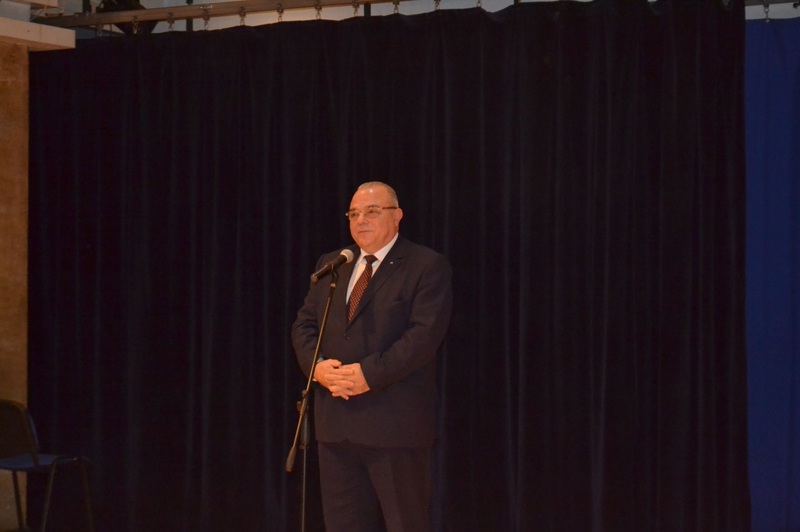 Among the guests at the ceremony were Alexey Hristov, Executive Director of the American Foundation for Bulgaria, Margarita Yordanova from the Foundation “Orphan”, representatives of embassies and institutions.  The current year is the 15th consecutive one since Nelly and Robert Gibson have decided to grant scholarships to Bulgarian students achieved high academic results but having financial difficulties.Their objective is to help young people to continue their education.